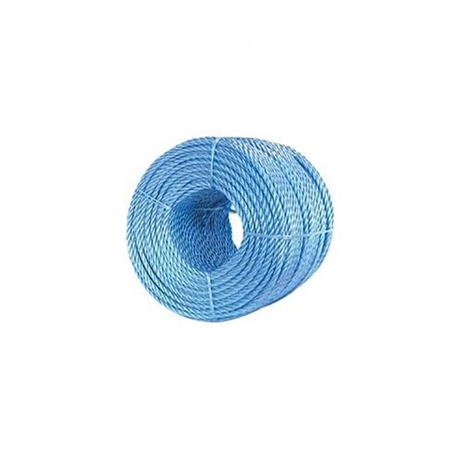 This blue split film rope is one of our most popular sellers given the wide range of applications within and outwith the marine industry. A multi-purpose polypropylene rope offering high breaking strengths at a very economic price. Although this is a commodity product, the Gael Force Split Film offers very good quality of consistent construction in a medium lay. Manufactured in 3 strand direct lay construction. Specific Gravity 0.91, elongation at break 20%. Typical Applications: General Purpose, including duct draw cord, shellfish farming, scaffolding, haulage, tie-down ropes. 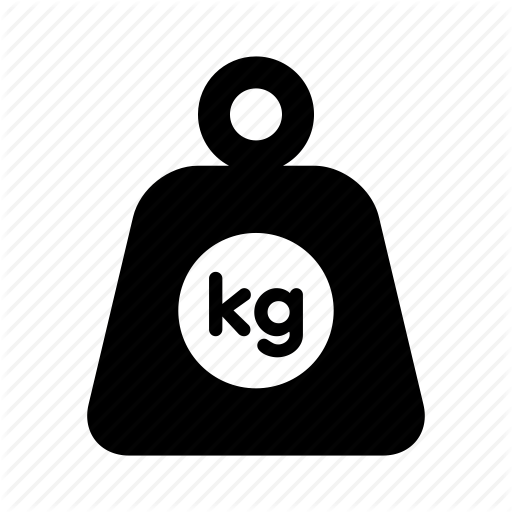 Delivery costs will vary depending on quantity required - particularly on orders over 30kg and where delivery would be classed as bulky. Should you wish to purchase a number of coils of rope, please contact our Sales department on 01463 229 400 for delivery costs.